Have you been wondering if there is an easier way to manage your clients and your leads? 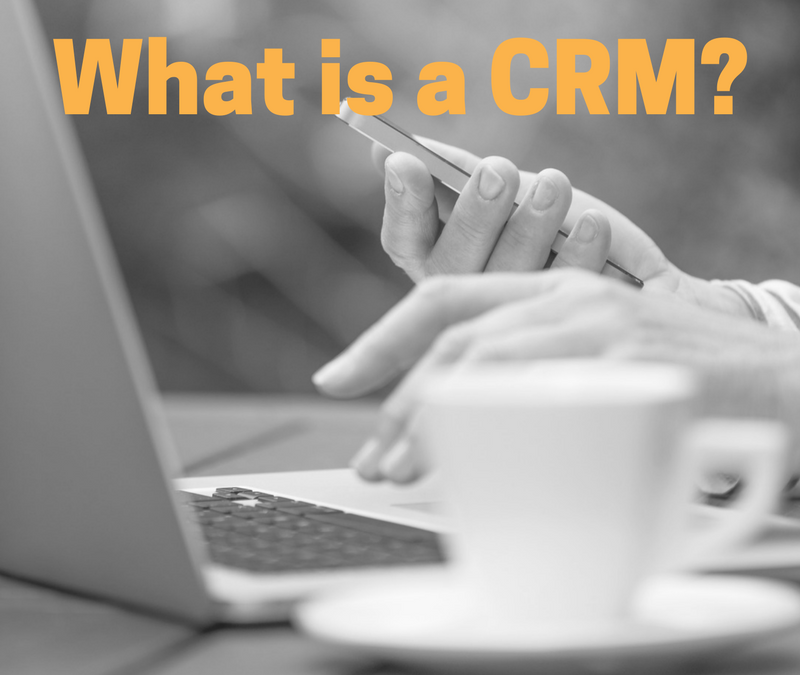 A CRM is definitely the answer. What’s CRM? It stands for client relationship management, and it generally refers to a tool that makes all of your client management easier to stay on top of. For a long time, I had enough leads that I could track on one hand, so it wasn’t really necessary for me to even look into fancy software, or even consider that a solo entrepreneur needed a CRM. Then, I started to make lots of mistakes. I found myself forgetting which session number I was up to with a client, I forgot to follow up interested leads, and I would forget to invoice clients!!! Crazy. So, I started to manage my clients with a more organised approach, and boy, did it make a difference. set up a weekly client check in system, so that my clients have accountability & feel loved! Watch this video where I share what a CRM can do, and how to know if you need one. It will answer a lot of questions for you. So, what stage are you at with managing your clients? Then I’d say you’re ready to talk about CRM’s.